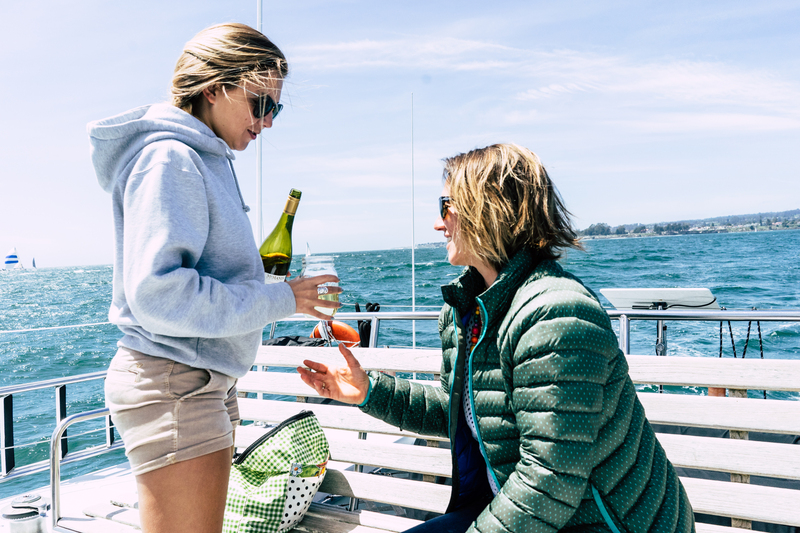 Come sip and sail your way along the bay! Taste local wines and meet Santa Cruz’s winemakers in an interactive and relaxed setting. You’ll enjoy a variety of wines paired with a selection of light appetizers. All adults participating in the wine tasting must bring and present a valid identification card.